IUPUI launched its strategic plan, Our Commitment to Indiana and Beyond, in 2014. We have already accomplished many of the objectives we envisioned then. As we celebrate IUPUI’s 50th Anniversary, we are reaffirming Our Commitment through updated and renewed goals and objectives, each designed to continue advancing IUPUI’s vision. Our Commitment will not sit on a shelf. It is a dynamic plan that will respond to changing needs within and outside IUPUI. We invite you to join with us in creating an IUPUI that empowers, inspires, and improves the lives of our students, faculty, staff, and all of the members of our many communities in Indianapolis, across Indiana, and beyond. FOCUSES on three broad priorities, each crucial to the future success of our institution, our city, and our state. 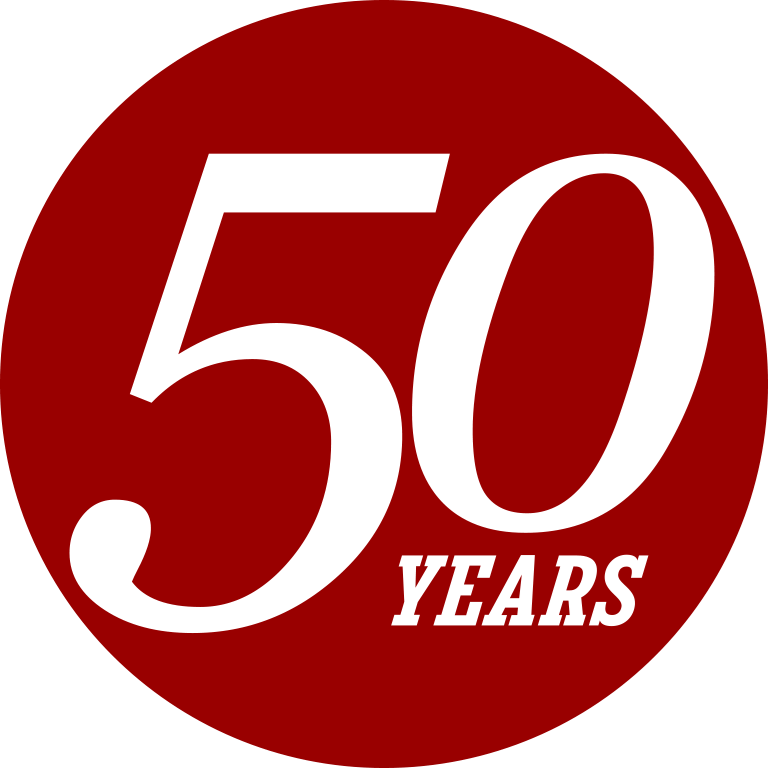 ADVANCES 10 strategic goals that position the campus for greater strength and excellence as IUPUI celebrates its 50TH Anniversary in 2018–2019, and both Indiana University and the city of Indianapolis prepare to celebrate their respective bicentennials in 2019–2020. CONTRIBUTES to key state and national goals for degree attainment and economic development. BUILDS on existing sources of strength, honors prior investments, and reflects widespread stakeholder involvement in ongoing planning, implementation, and improvement processes. The searchable map has more than 360 activities in which thousands of IUPUI students and faculty have participated, in Indianapolis and beyond. Several IUPUI programs expanded their work and expertise on the international level during spring break. The new initiative is focused on understanding and helping to enhance Muslim philanthropy.